Eastland Energy Group, Inc., is located in Eastern Ohio. We assist clients from the initial land leasing phase, through completion of the well, to the operation of the well over its producing life. We deal with investors who are qualified to invest in our well programs, on a cost plus turnkey basis. We have acreage positions in the Clinton, Marcellus, Rose Run and Utica plays, and are currently taking leases in eastern and southeastern Ohio. 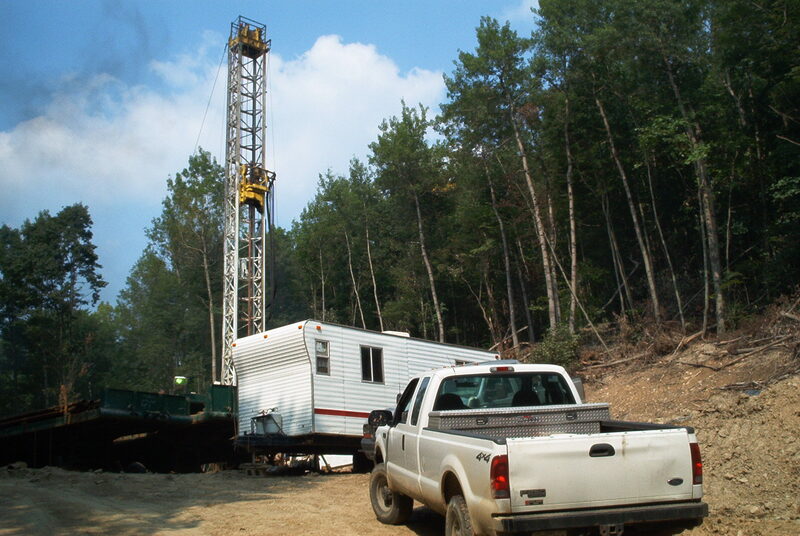 We also help Landowners and professionals with curative work on mineral rights, we have a Landman on staff. Eastland Energy Group, Inc. is a private corporation that was formed by an experienced oilman of over 25 twenty-five years. Michael J. Belaj (President) owns 100% of the stock in Eastland Energy Group, Inc. Eastland Energy Group, Inc. is a bonded independent producer of oil and gas in the state of Ohio. We have wells located in Guernsey, Muskingum, Noble and Wayne Counties. Eastland Energy Group Inc. is constantly reworking existing wells and looking to drill new wells that meet our standards.